It has been a while since my last blog post, this is mostly due to 2014 consisting of a chaotic mishmash of job applications, temporary office work, university open days, dive training, travelling, broken cameras and general life changing decisions. A new years resolution to embrace 2015 with all my might, has compelled me to take out my notebook and write again. Now that we’re in our 30s, lying in bed hungover on a Sunday seems a lot less appealing than it used to. So, my friend Lucille and I have made a pledge to pack a lunch and explore whatever London has to offer. Consequently, Lunchbox Sundays was born! 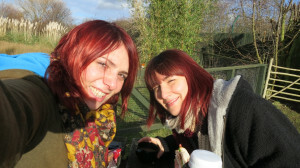 Our first stop: The London Wetlands Centre. 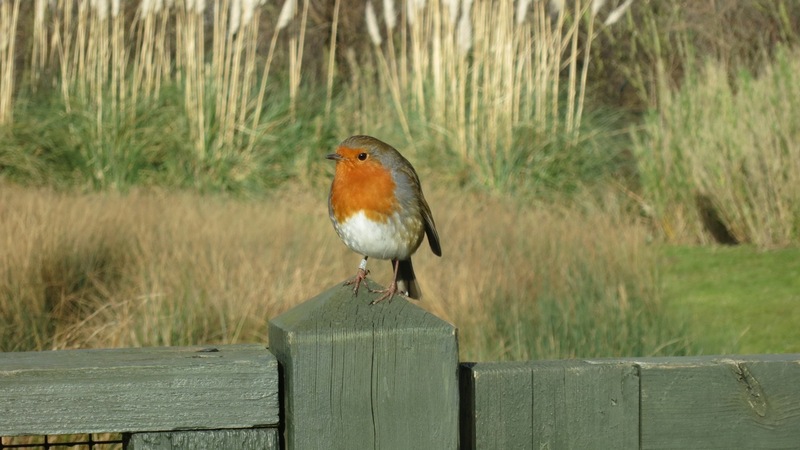 London Wetlands Centre is operated by The Wildfowl and Wetlands Trust (WWT); a conservation charity dedicated to saving our wetlands. Wetland environments provide some of the most productive habitats in the world and play a vital role helping to balance economic growth with a sustainable natural world. 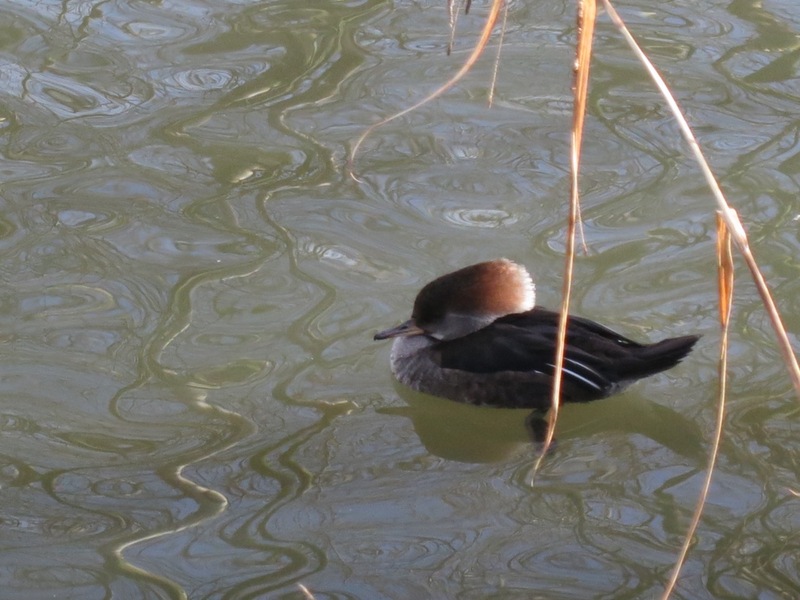 Magnitudes of biodiversity are supported in wetland ecosystems through the provision of water and primary productivity, famously attracting a beautiful array of waterfowl. But it’s not just about the birds! A huge amount of fish, amphibians, mammals, reptiles and invertebrate species find a virtuous existence within this habitat. Furthermore, as a natural filtering system, wetlands deliver clean water to dependent human populations, as well as its sponge-like qualities providing a vital flood prevention mechanism. The economic benefits from wetland fisheries, agriculture and tourism are immense, demonstrating the conservation of this environment to be financially profitable, as well as ecologically significant. With all this in mind, wetlands are one of the worlds most threatened ecosystems. Therefore, the ongoing conservation and management is essential for its survival and I am proud to support it. 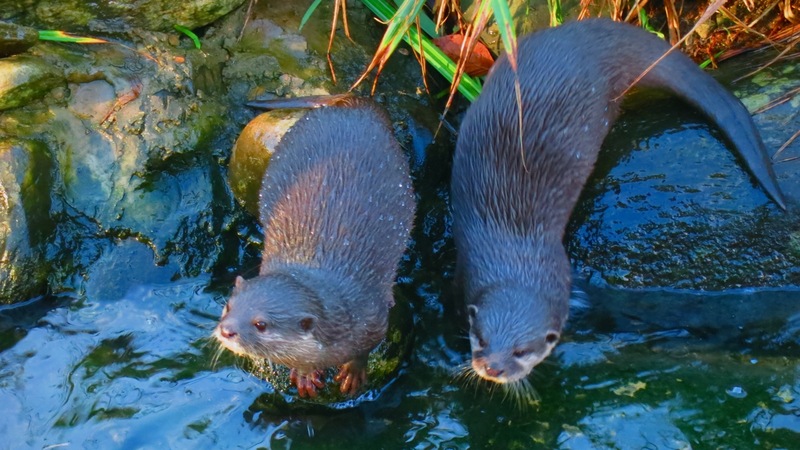 The London Wetland Centre is 42 hectares of plush green wetland. 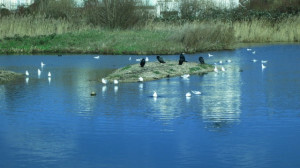 Even in January, this productive environment welcomes hundreds of wintering birds. 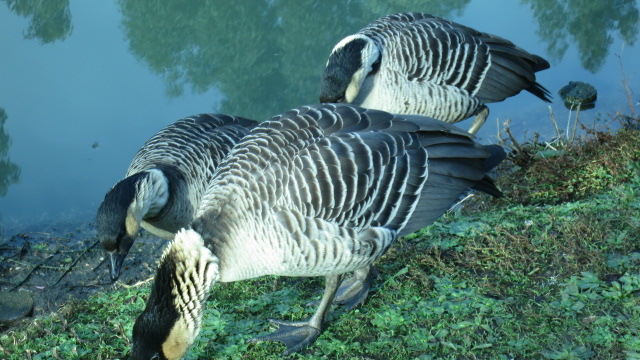 The Centre is set out with a number of separate enclosures that house some of the more exotic creatures, and then there is the main lake, which is overlooked by several bird hides, very popular with curious amateurs and expert birdwatchers alike. 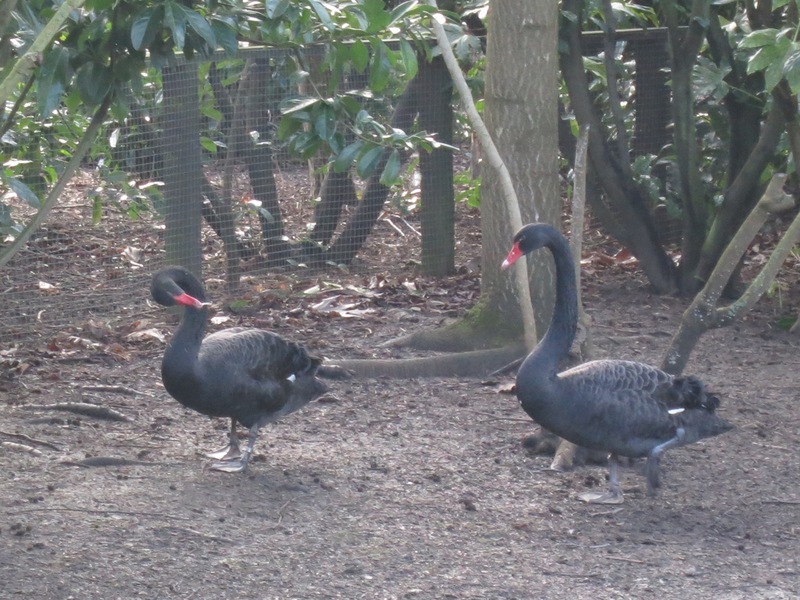 Walking through the enclosures, we find many a colourful plumage. 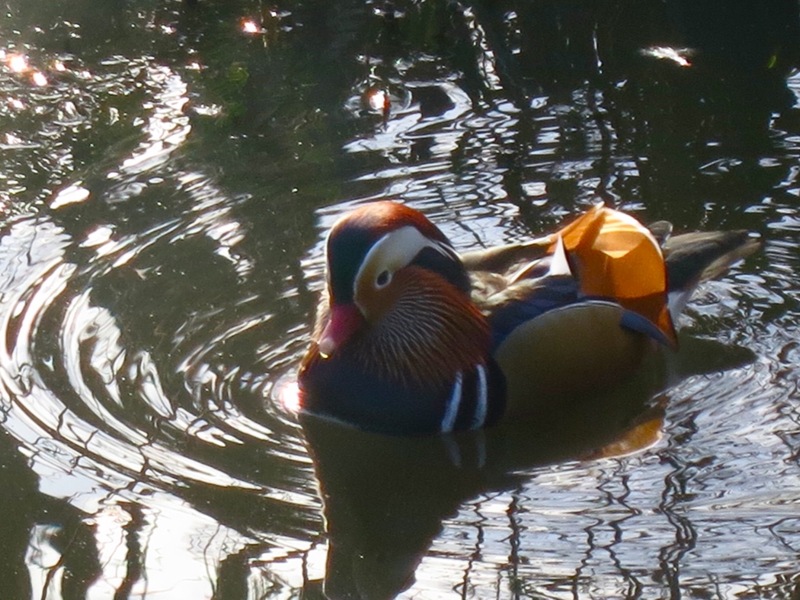 The most striking belonging to the Mandarin duck, which, incidentally I’ve been hoping to catch a glimpse of ever since I noticed it in my bird watchers’ guide. The mandarin duck is a non-native species originating from China. 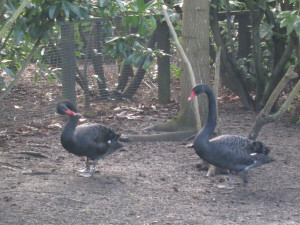 After escaping from captivity they have now established themselves and become residents of south, central and eastern England. The birds are, or course, wonderful, but we’re also here for the main attraction. Two Asian short clawed otters. Walking over to their enclosure you can see instantly how happy and well looked after they are. Their space is huge, with two majestic waterfalls crashing down into an artificial river. It is, staff assured us, a similar sized space to what an eight or nine strong family would inhabit in the wild. It looks delightful; I would live there! The Asian short clawed otter is the smallest of the worlds thirteen otter species, and are very distinctive as a result of their name sake feature; their short claws. 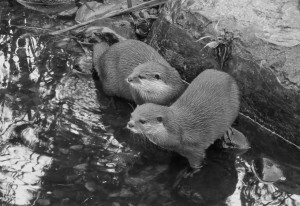 They are one of the least threatened species of otter, and are sometimes used as a model species to investigate the methods into breeding and management within captivity. I’m instantly reminded of “Ring of Bright Water”, the first film I ever owned on VHS. A sad memory that is soon forgotten with all the joyful squeaking, swimming, running and playing happening right before my eyes. We soon had to pries ourselves away as we both could’ve spent the whole day there. Onto the pond area we head. 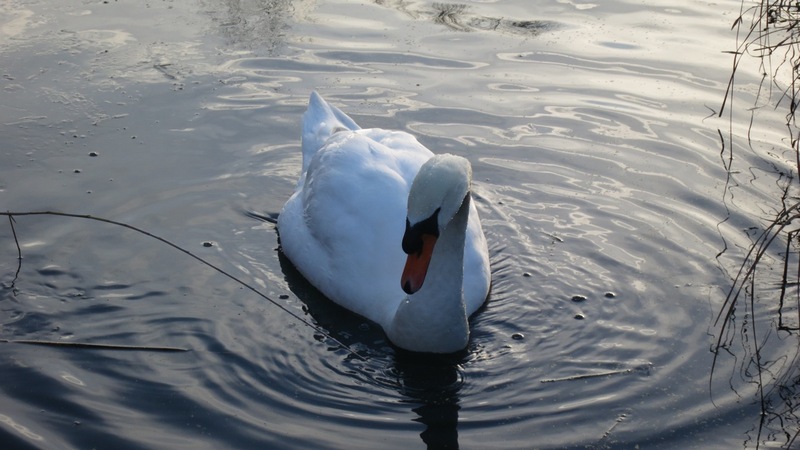 There are a number of small artificial ponds, which function mostly as a pond dipping attraction and learning zone for kids. Move aside children; a couple of unfledged “grown up” scientists want to learn too! Unfortunately the freezing January elements have created a force field over the surface, however I am able to impress Lucie by spotting some cased caddis fly larvae scurrying around under the ice (that’s £8k tuition fees well spent I think!). Now onto the bird hides. 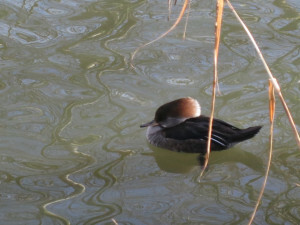 There are numerous hides dotted around the littoral perimeter of the main lake. Most of them sit at ground level, with one three floored mothership that towers over the water. This is where we spent most of our bird watching time. I took out my new binoculars, camera at the ready, but my amateur abilities did not get me far. Lucie managed to spot a Shoveller though, which I managed to catch a glimpse of through my comparatively tiny lenses. 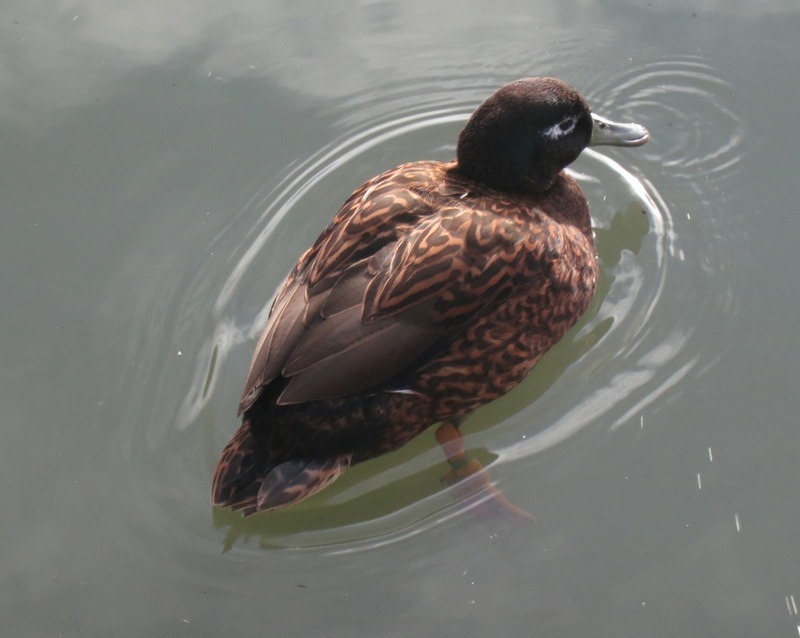 Shovelers are so called due to their shovel-like bills, which they use for surface feeding. They are found all over the UK, but mainly breed in South-eastern England. 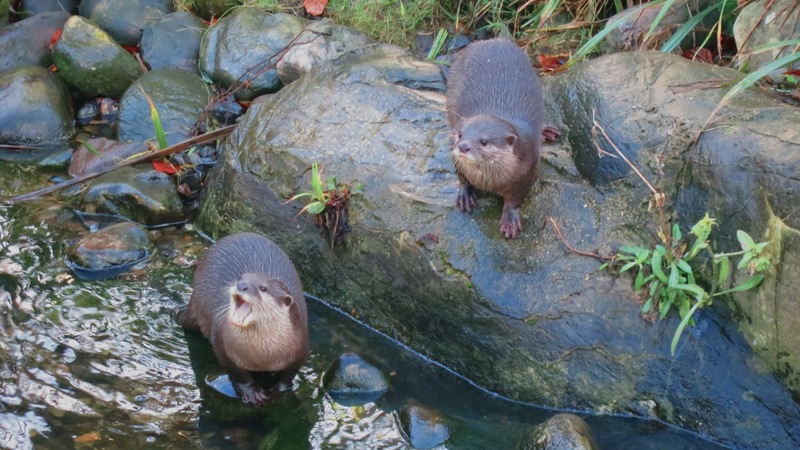 Unfortunately I couldn’t take a worthwhile photo due to my feeble zoom, but they were lovely to watch for a while. It is starting to get dark and the birds are going to bed, so we lay our ocular envy aside and head back to the entrance, via the remarkably impressive gift shop of course. All in all it was a magnificent day and well worth the £8.64 (concession) I paid 5 hours earlier. If I am lucky enough to return, I may become a member, which promises unlimited free entry to the Centre, and free or discounted events (£33 concession, £43 Adult annually).